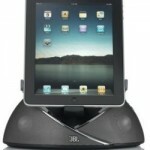 Jensen has a new dock for your iPad, the JiPS-250i. 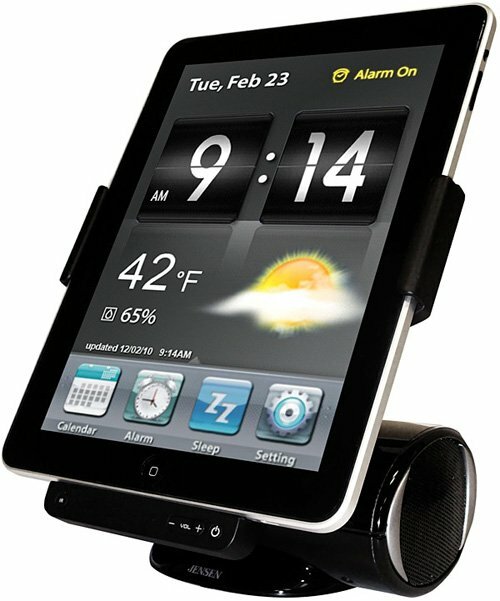 It works with iPads, iPods and iPhones, but the rotating dock is designed specifically for the iPad, allowing users to adjust the display for portrait or landscape viewing. Built-in speakers amplify sound, while a video line-out let’s you attach a separate display. There’s also a free companion app that features an alarm clock, voice recording, calendar, equalizer, music player, photo album, and social networking integration. A remote control is included. 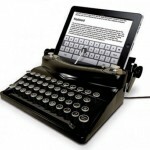 No price or launch date yet.